Carriers of Lyme and other diseases, these parasitic pests feed on the blood of people and animals alike. Only leaving their hiding places at night in search of food, Silverfish are hard to find and harder to eliminate. These nocturnal pests love to hide in wet, dark areas feeding on plants, dead insects, fruit, and vegetables. 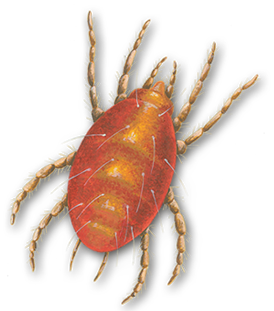 Often mistaken for Bed Bugs, these destructive pests can live in your carpet laying larvae and feeding on hair and fur. Known the be the most annoying pest of all time, these blood-suckers love to ruin your day with their painful and sometimes dangerous bite. Feeding on wool and synthetic fabrics, moths can take over your closet, ruin your clothes, and cost you a fortune. These parasitic pests can cause terrible skin irritation and are very hard to detect. Poor sanitation and changes in temperature can quickly lead to a troublesome fly infestation. These pests can carry over one hundred different diseases. 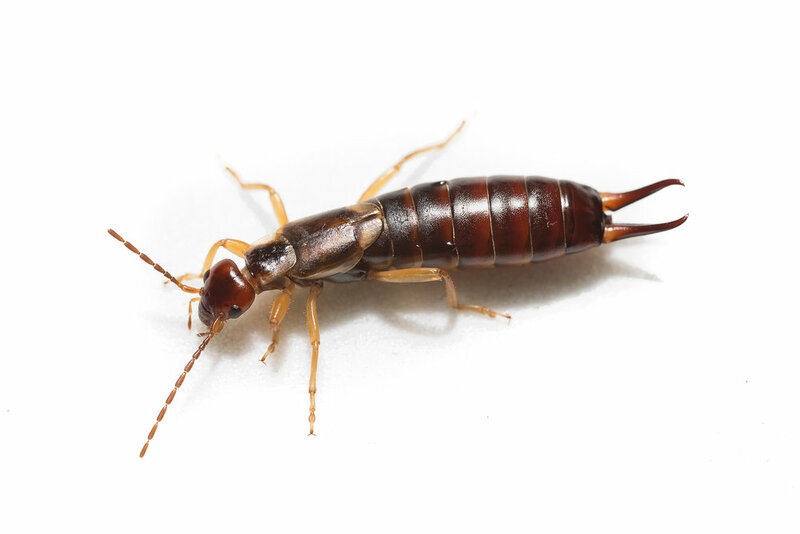 Does Your home or business Have A PEST PROBLEM that Needs to go?